I Run A Variety Of Training Events, Workshops and Courses, Both Locally And Online for small groups. If you would prefer 1:1 then consider my 1:1 Coaching and Get You Moving Packages. 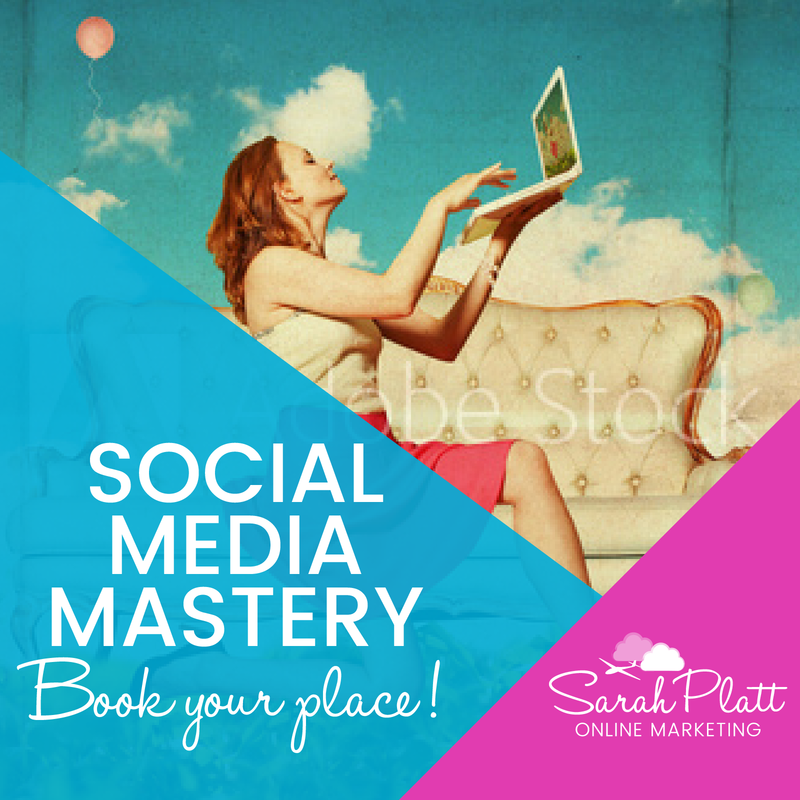 These workshops can cover a variety of Social Media topics, and range from Beginner to Intermediate. * STRATEGY – Done. Boom! Fully supported intensive workshop, plus tea, coffee, & refreshments. Bring your laptops & get ready to implement!All this for just one low investment! Click below for info and to book your place.